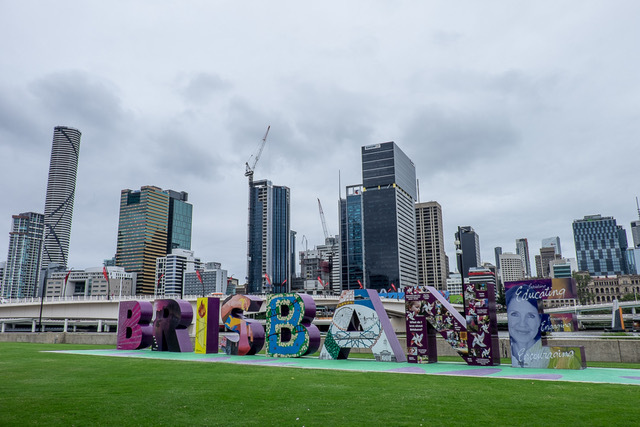 For once, the skies in Brisbane were grey rather than blue, and this sun-kissed state capital wasn't looking quite as jolly as we've enjoyed in the past. But, a cloudy day in Brisbane is still as warm as a sunny day in London, and at least we didn't get the feeling of being roasted alive as we have on previous visits. 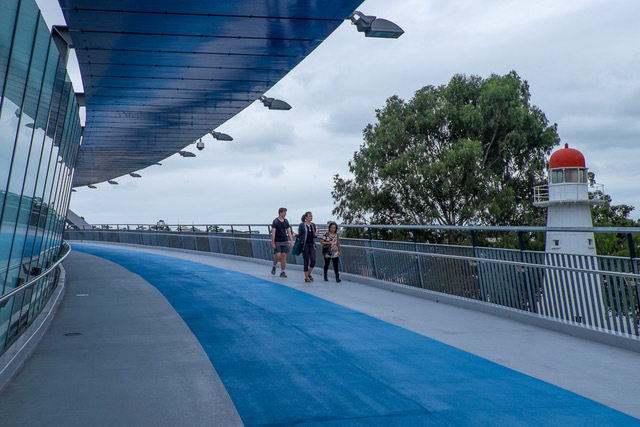 We had a fun time exploring its busy streets, a mixture of Victorian heritage and shiny new developments. 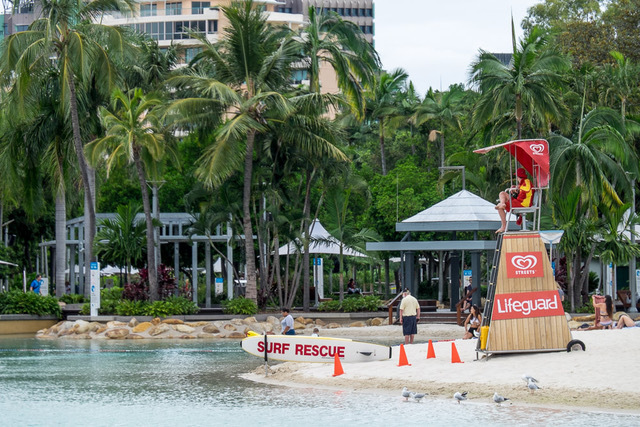 In its size, in its layout, and in its relaxed atmosphere Brisbane feels more accessible than either Melbourne or Sydney. 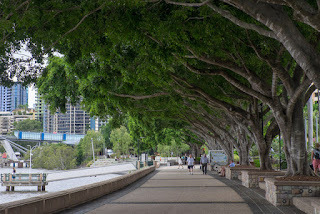 But, it has to be said, that relaxed Brisbane doesn't have the same array of must-see sights as those two cities, which means that if you've been there a few times before (as we have), then it's worth paying a visit to its excellent array of museums and art galleries on the South Bank, to keep you occupied. We visited the Gallery of Modern Art, which had some thought-provoking contemporary art and installations. 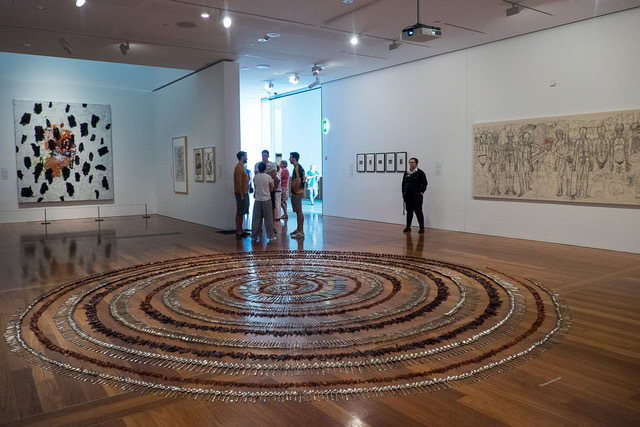 I certainly didn't get as much out of it as our Art Historian Tracy got (about 50% of the exhibits left me fairly non-plussed); but, the bits that I did "get" were very good, particularly its displays from the Torres Straits Islands. 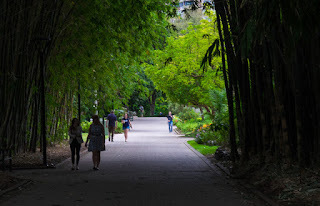 We finished our visit with a long walk along the attractive South Bank parkway, and then through the lush Botanical Gardens – all proof that Brisbane enjoys a really lovely urban setting. 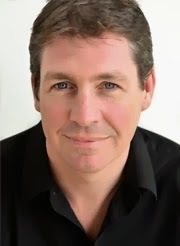 Brisbane might not yet be world class, but I don't think that it's far off it.